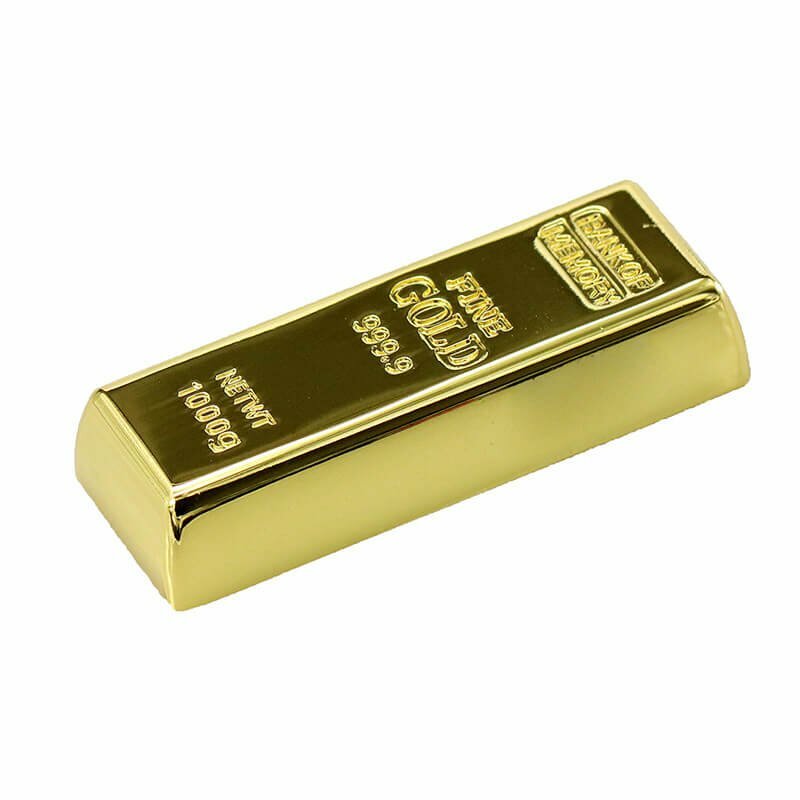 Exclusive USB - Gold brick 16GB for sale online in our e-shop. Suitable for everyday use, because it is a small practical and unique UBS key. 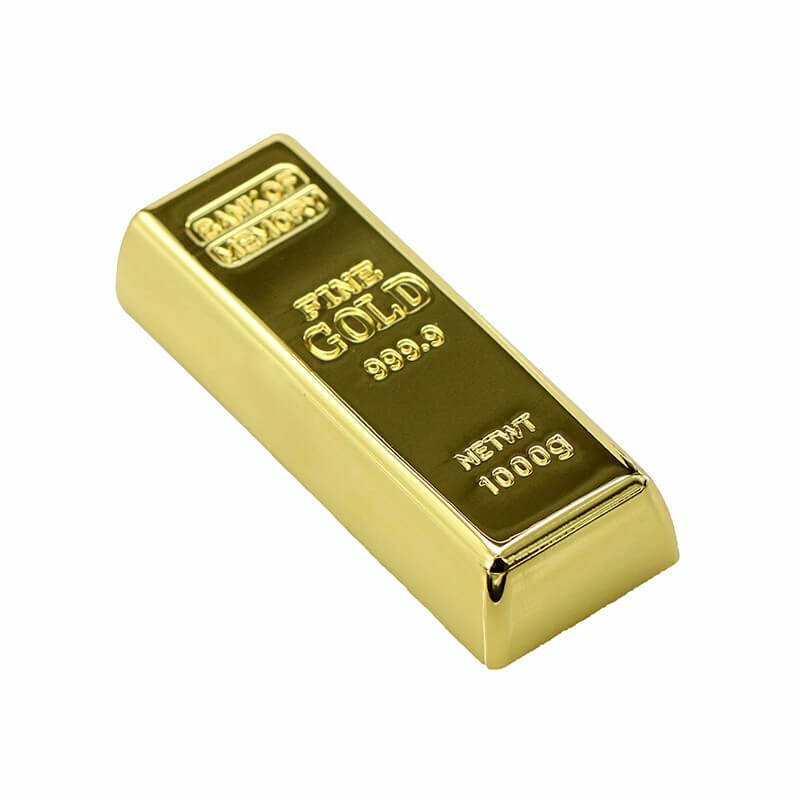 Exclusive USB - Gold brick 16GB for sale online in our e-shop. 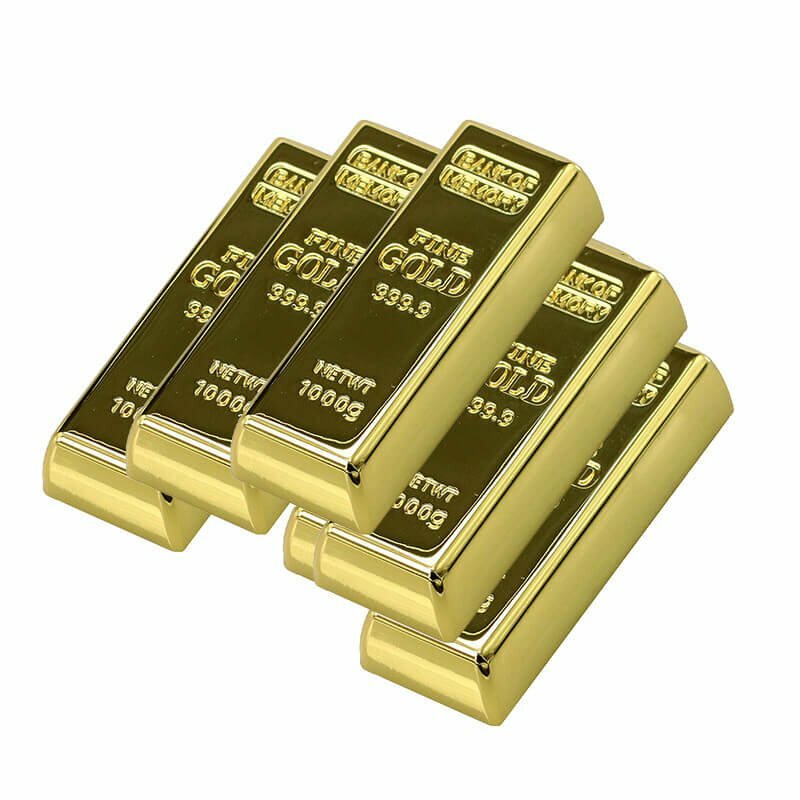 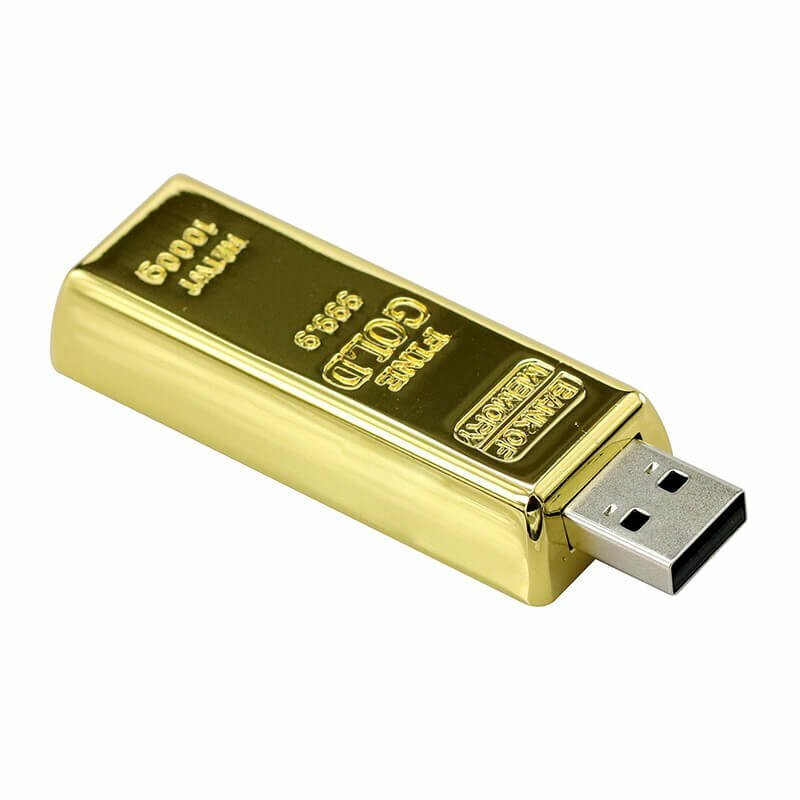 This luxurious model of USB key in shape of gold brick with precise processing is a unique supplement for everyday use for storing up and transferring of files. 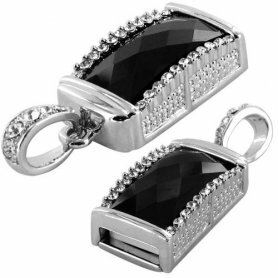 The 16GB USB Flash Disk is suitable as a gift for business partners, clients or employees. 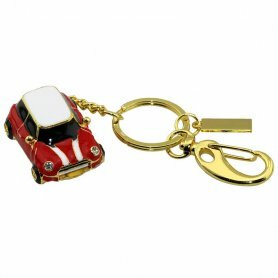 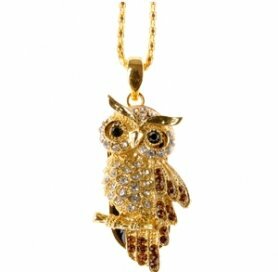 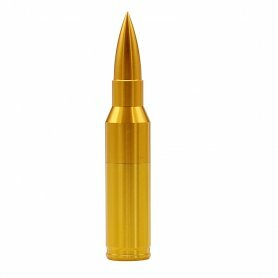 In our e-shop you can also find other quality and original USB keys.